Storage companies often have customers who simply stop paying and abandon their storage and, at a certain point, they are entitled under contract to attempt to sell these goods to recoup any debt left behind by the customer. It is common for some facilities to have more than 10 units a year go up for sale. 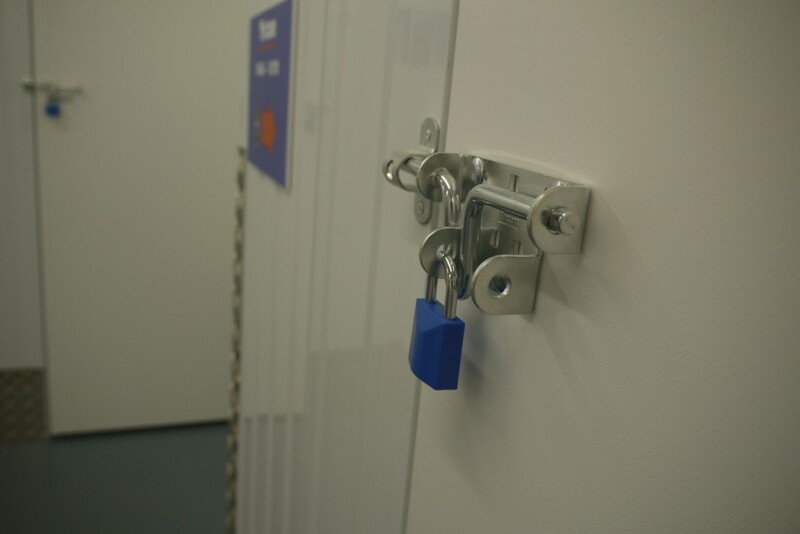 Abandoned self-storage units may not be available all the time – it takes a certain period of time before storage facilities can sell off the contents. If you’re looking to take advantage of these storage auctions, you’ll need to keep an eye out on a number of different channels. How can you buy a storage unit at auction? eBay – Yes, storage companies do sell units on eBay in an auction style. These are not blind auctions however; you will have some indication on what’s within the unit, so you aren’t bidding not knowing what is inside. Not as fun we grant you, but far less risky than buying something that could turn out to be rubbish. Tenders – Some businesses will have a list of companies and individuals they offer abandoned units to in a “sealed bids” scenario. Again, there will be some indication of what’s inside the unit. You’ll need to make sure you’re on the list if you want access to the units sold using this method. Auction Houses – Many operators find dealing with abandoned goods frustrating and time-consuming and often contract auction houses to sell on their behalf. Storage units are opened and the items within are auctioned off to recoup unpaid rental fees. It’s always worth remembering that storage companies are obliged to try and make as much money from the goods as possible to recover the debt but, in very rare cases, goods will simply be seen as having no value and will be disposed of. Different storage companies may also sell their storage units personally, instead of through another system or company, so it’s important to keep an eye out on self-storage companies near you to find out whether they’re selling off any self-storage units. So, how much do people pay for storage units and has anyone ever found anything of high value? Over our years in the industry, we have seen many of these units be sold and it may surprise you to know that most sell for under £100. We can honestly say that we have never seen a unit sell for £20,000 or come across a unit that contains a classic sportscar or gold bullion. Having said that, it is possible to find some real value in storage units, especially if that unit has been left behind by a bankrupt business. Some units even contain some great items that would be welcome in any home. Examples of items found in storage unit auctions include a veritable treasure trove of Ian Wright football memorabilia, a piggy bank full of coins that almost matched the buyer’s bid, stocks of toys and comics, vintage clothing, and even golf clubs. It’s rare to find really desirable items, such as safes filled with money, designer clothes or cars, but it can happen. If you are thinking of dipping your toe into buying some storage units, our advice is simple. Only pay what you can afford and always read the description of goods.